BNG Design created a new custom WordPress CMS website with comprehensive SEO. 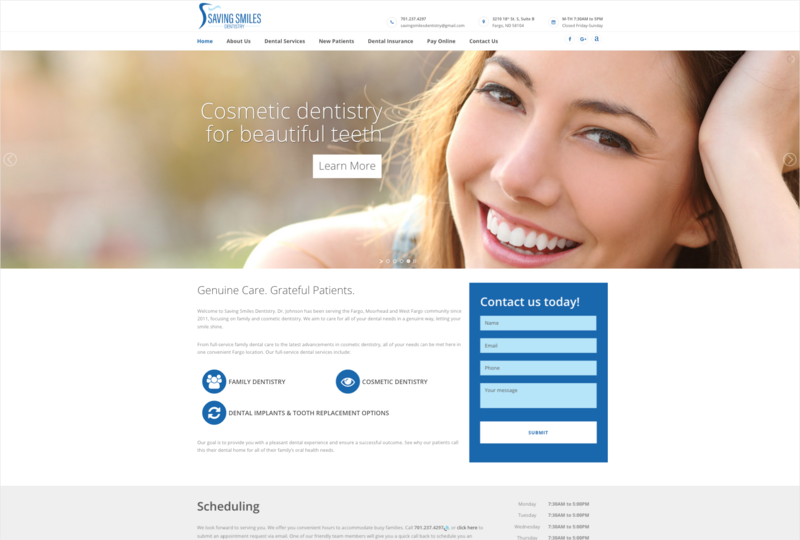 Saving Smiles Dentistry can now add and revise content on their website at any time with their robust, yet easy-to-use, CMS website. Saving Smiles Dentistry is a Fargo dental office who has been in practice since 2011. They provide a variety of dental services and employ thirteen staff. In addition to basic care, they have a program that offers special savings to make dental care more affordable. 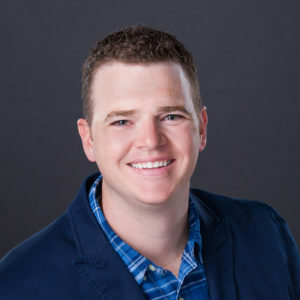 When Dr. Johnson took over and rebranded Saving Smiles Dentistry, he inherited several patients from the previous practice’s owner. However, as time progressed, Dr. Johnson knew he needed to attract new patients, especially young families. 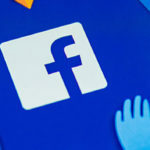 Fargo and Moorhead have countless dental offices to compete against in the search engines, meaning Saving Smiles Dentistry would need a strong online presence if they wanted to attract new patients. They had a website, but their web designer was slow to make changes and their site was difficult for them to update. 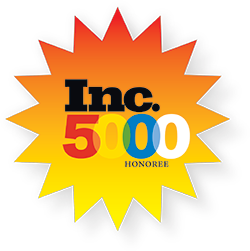 Ideally, Dr. Johnson was looking for a website design company who could represent their professional image online. 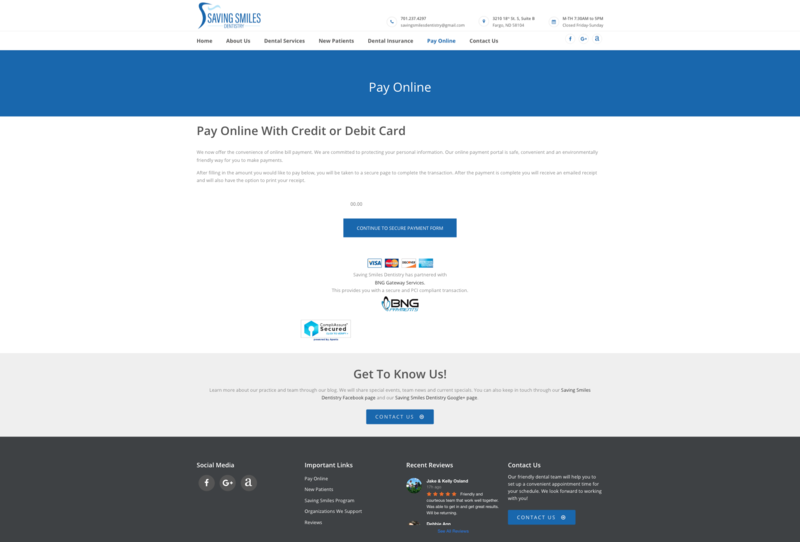 In addition to rebranding, Saving Smiles Dentistry was also looking to keep their site secure and easy for customers to pay their dental bills through their site. They were looking for a website firm who be more hands on with managing their website, as their office is incredibly busy and they do not have time to update it every month to keep it secure and relevant. 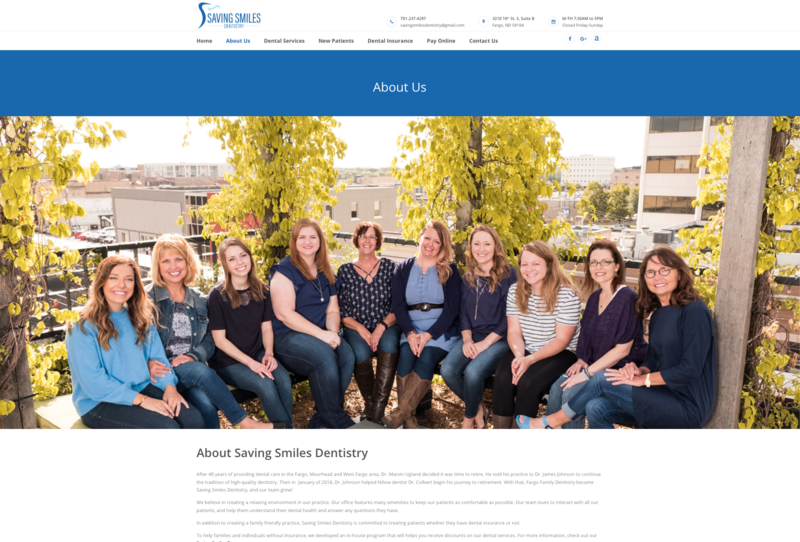 Saving Smiles Dentistry was excited to partner with BNG Design to give their dental practice the website it needed to compete in Fargo’s search engines. 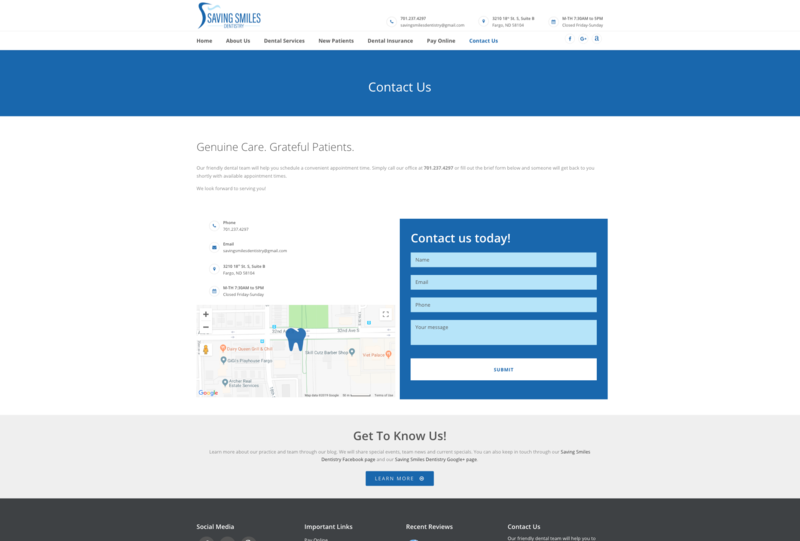 Saving Smiles now comes up in search on the first page, and their website reflects their professional brand. 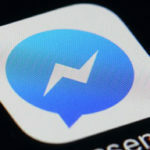 Now they have an easy layout that allows patients to find all the forms they need, information of services they offer, insurances they take, and helps them easily pay their bill or schedule an appointment. 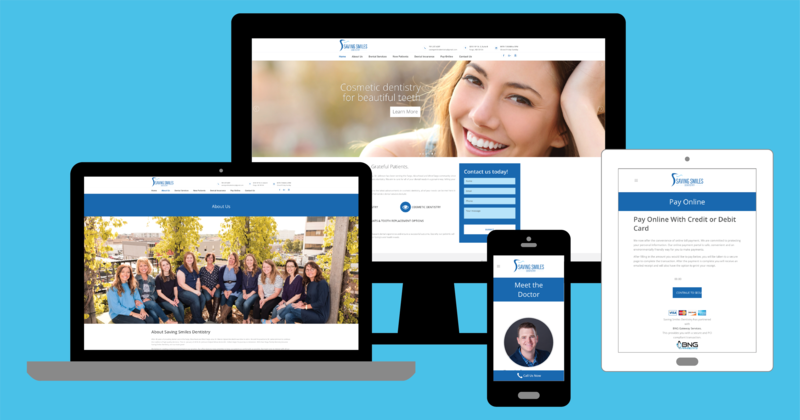 Saving Smiles Dentistry also added a MAX Plan to their website, so the team at BNG Design manages the site to make sure it doesn’t become out of date.